Analysis of Toby's driving test. 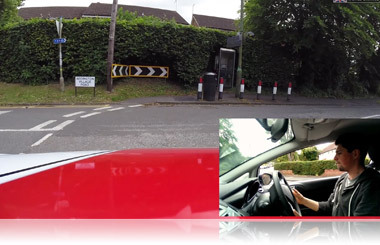 Have a look at the video of Toby taking his mock driving test below and after we'll analyse his driving faults in more detail and explain why he got the faults that he did. The good thing about taking a mock driving test is to find out how ready you are to drive on your own and to experience driving test conditions. Why did Toby get the driving faults? 1st driving fault at 3:16. Use of mirrors: change direction. Toby steered out to the right to go around a parked van. He checked his interior mirror but didn't check the right-hand mirror to see if anyone was overtaking him (especially a motorcycle). It's important to know who is around you at all times, especially if you're going to change position in the road. Toby got his 6th driving fault for this at 32:16. 2nd driving fault at 7:02. Positioning: normal driving. Toby was turning right, 3rd exit at the roundabout. He should have kept to to the right until he was passing the 2nd exit and then check the mirrors, signal and move over to exit the roundabout. 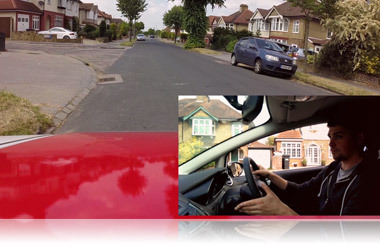 Not keeping in the right hand position could have affected another road user. 3rd driving fault at 18:24. Use of mirrors: signalling. 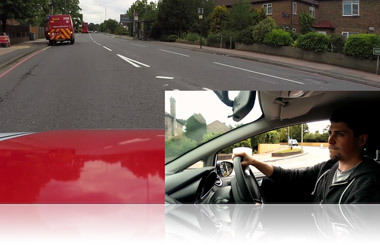 Make sure that you check all the mirrors before signalling to move off. Toby did this again at 26:47. 4th driving fault at 23:28. Gears. Toby was driving too fast to change into 1st gear which then made the car jerk. 2nd gear would have matched the speed of the car better. Toby's 5th driving fault at 26:47 was use of mirrors: signalling. Always check the mirrors before signalling as explained above. 1st serious driving fault at 30:41. 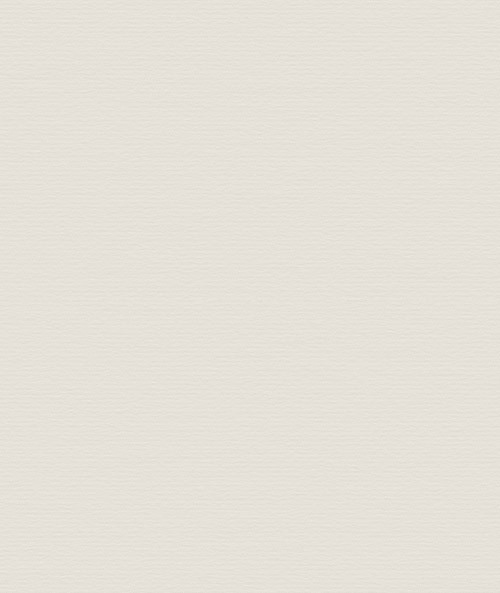 Junctions: observations. At first it seems that Toby is going to move onto the roundabout and then changes his mind. Instead of stopping when he notices a car coming round the roundabout he continues to creep onto the roundabout past the give way lines. 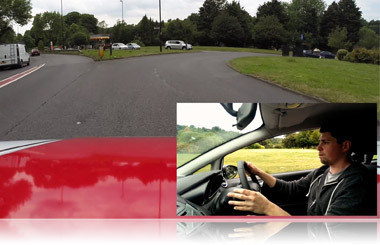 This could have affected the other driver who was about to move over (where Toby was creeping) to exit the roundabout. Always stop at the give way lines if there's a vehicle coming round the roundabout. 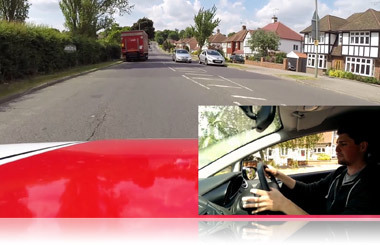 Only creep out if you can't see around another vehicle who's stopped next to you on your right, very carefully, and only if it's safe, stopping as soon as you can see other road users coming from the right. Don't get in the way of another road user. 6th driving fault at 32:16. Use of mirrors: change direction. Toby steered out to the right to go around a parked vehicle. He didn't check his mirrors to see if anyone was overtaking him (especially a motorcycle). It's important to know who is around you at all times, especially if you're going to change position in the road. 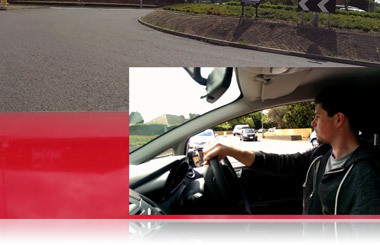 Toby was brave to let us film his mock driving test and share it with you.